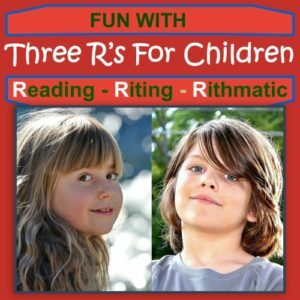 Reading, Riting & Rithmatic. Creative Learning Tricks for Children. These subjects can present a challenge when trying to arouse interest from kids, and deeply boring for the adults if the material is dry. When a subject is fun and engaging, not only will kids happily plunge in and learn in the process – often they’ll do so without even thinking they are taking part in a lesson. 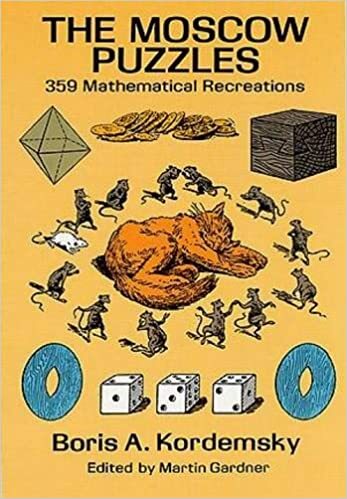 I’ve dug around and found some books that encourage reading, writing and excercising the mathematical and logical brain. Even adults can enjoy these books, some of which can be read together and aloud. 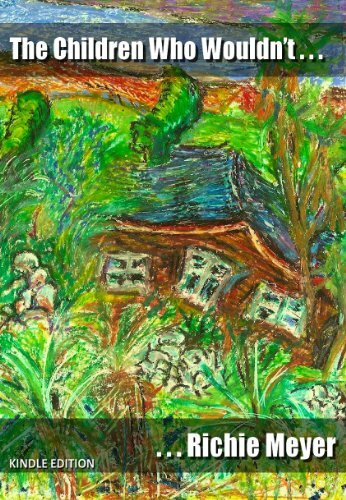 A ripping yarn written with empathy for children and without condecension is not easy to find. Our choice by Richie Meyer is one such book for kids that a parent will enjoy reading with their son or daughter. A good read for any adult too! 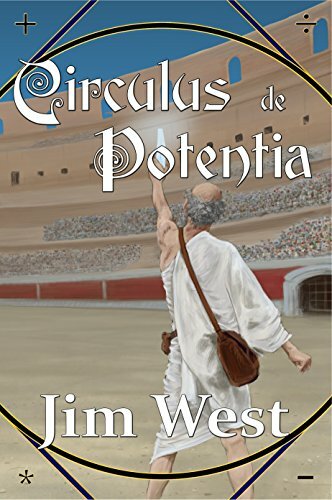 Adventure and mystery will keep you reading avidly to the very end. One special book can make a powerful difference. I hope all our children find at least one. I think any child would find magic in the pages of our next book. 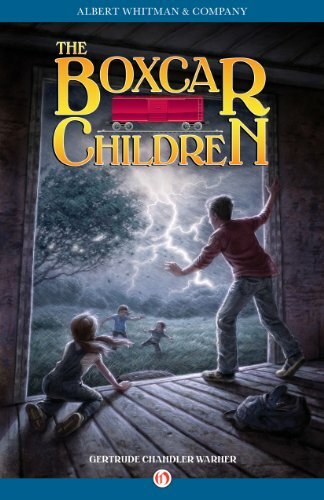 The Boxcar Children is a story about four brave children facing life on their own. It is appropriate for either boys, or girls and is perfect for a parent to read to their children. Gertrude Chandler’s first book featuring these 4 kids has been declared one of the top 100 children’s novels of all time and this story has delighted generations of young readers and launched a long-running series. This is the timeless book that started it all, and features illustrations by L. Kate Deal. The Boxcar Children (The Boxcar Children Mysteries Book 1) by Gertrude Chandler Warner (Author), L. Kate Deal (Illustrator). Kindle Edition available. 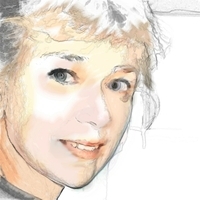 Do you have a budding author in the family? Here are two books full of Inspiration and advice for young writers to help them create terrific stories, develop writing skills and fire their imagination. 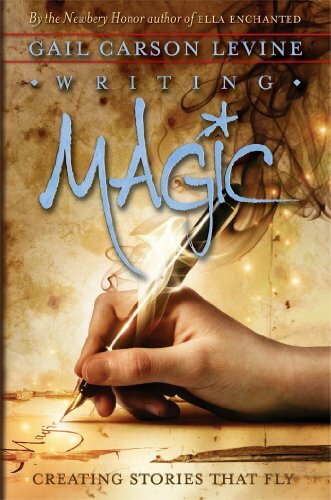 Newbery Honor author Gail Carson Levine shows you all this and more in her book, Writing Magic. This book is geared towards new young writers but useful for anyone who has ever wanted to write a book – this is the perfect helper filled with tips and tricks, including ways to get out of being ‘Stuck’. Seize the Story: A Handbook for Teens Who Like to Write, Victoria Hanley gives you the recipe for bringing action, adventure, humor, and drama to stories. Laid out clearly and illustrated with examples, The book is packed with writing exercises designed to encourage teens to tell the stories that are theirs alone. 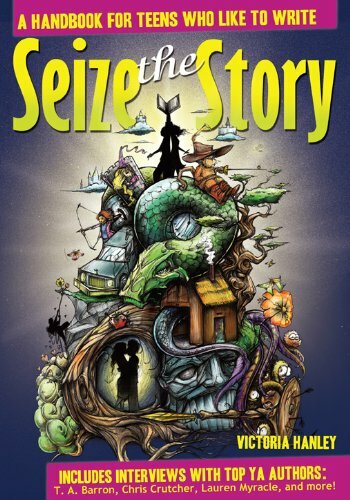 Another instructional but entertaining book geared for young adults, Seize the Story by Victoria Hanley is also for anyone who has ever written, wanted to write or thought about writing. As Archimedes is often heralded as the greatest mathematician of all time, I hope this story serves his legacy well and offers something for children to admire and aspire to be themselves…a Master Wizard. An alternative is a brain teaser – you might want to make sure there is nothing urgent to do before dipping in to this book – time will fly by as you tackle the puzzles. Available both in us and uk. 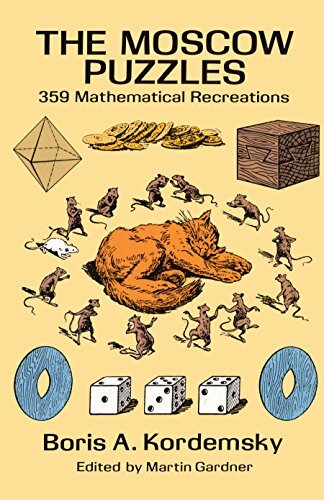 This book has a wide variety of types of puzzles and problems. 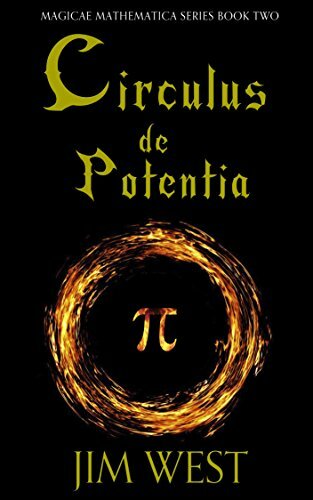 Without requiring advanced mathematics, you can learn to overcome personal barriers to creativity with some easy, mostly challenging puzzles presented with charm and humour interspersed with anecdotes and stories. Translated from the original Russian and popular worldwide, The Moscow Puzzles is a delightful and educational puzzle collection. We hope you enjoy some of these books!